This week’s Broke and the Bookish weekly meme is about the top ten sequels I cannot wait to get a hold of. Not all of these are super current, some of these sequels are from older series that I’m just now catching up on while others are highly anticipated treasures. Either way I’m anxious to get reading! I try really hard not to buy too many hardbacks because they’re space hogs on my book shelves. 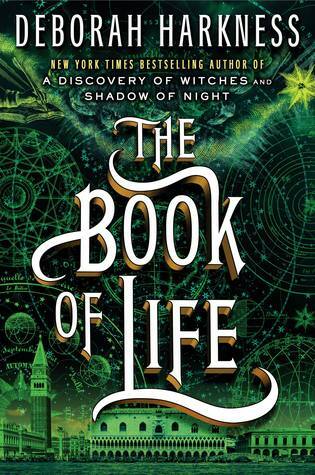 This book, the final book in the All Souls Trilogy, has been out since July and I have been bidding my time until it is released in paperback. I can barely stand it. I am enamoured with Harkness’ series and cannot wait to see how this ends! I’m equally excited to see what she does in the future. This is part two of a two book series. 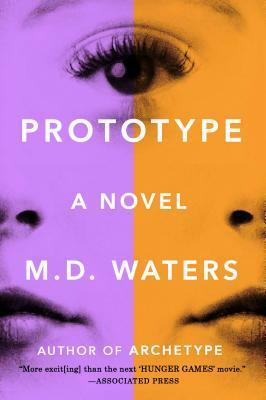 You can read my review of book one, Archetype, if you click here. I am so compelled to know what happens to Emma Wade! Anyone who has tackled a Martin book knows that these books need to be planned. 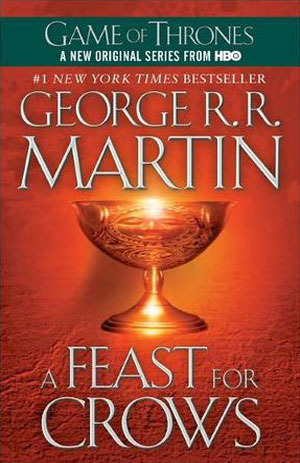 You can’t casually pick up a book in the Song of Ice and Fire series and just expect to knock it out. Well, you can, but you likely won’t get any work done or have much of a social life. I’m trying to do both at the moment, but mayhap around Christmas time? I read Cinder a few months ago and got sucked in. I’ve just been waiting on a break in my reading schedule to dive into the second book in The Lunar Chronicles. Must. Know. What. Happens. I really need to get over myself and just buy a used copy of this on Amazon or eBay. This is an out of print series that I fell in love with before I realized it was an out of print series (anyone else have this problem?). Rumor has it that it’s being reprinted, but I live in fear of author edits in series that have been out of print for a significant length of time. One day, I’ll make it happen! Cole has been building up this storyline for several books now, and I’m so excited Thronos and Lanthe finally get their story told! 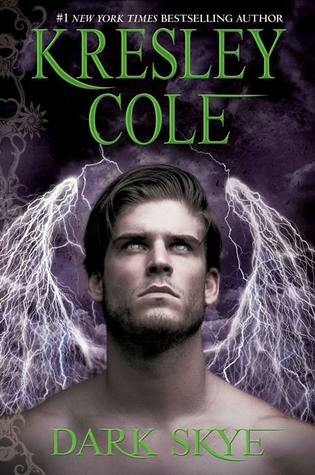 If you couldn’t tell, I’m a big fan of paranormal romance and Kresley Cole has one of the best, farthest reaching range of creature-characters that fit together in a way that makes sense. Cannot wait to read this one! 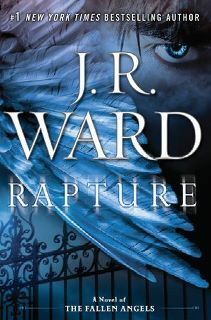 When I started reading J.R. Ward it was for her Black Dagger Brotherhood series (which is still great) but lately I’ve been more drawn into her Fallen Angels series. Both circle around Caldwell, New York and have very similar types of male protagonists, but I’m always excited to see where Ward takes her characters next. I’m behind on both series but will look forward to catching up! This one is probably more wishful thinking on my part. 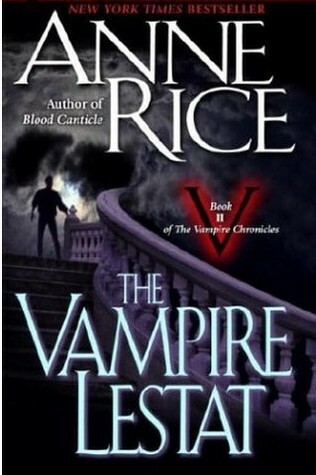 When I get around to reading Anne Rice, I really enjoy it because she has a cinematic quality to her writing. But I hardly ever get around to it. The Vampire Chronicles is one of those series that I always think about and go, “Oh yeah, I should start that back up again.” We’ll see if I get off the ground with this one or not. It’s officially rare for me to be complete a Top Ten Tuesday without mentioning Laurell K. Hamilton. Currently there are twenty-four books in the series, and this is number twenty. Hamilton is still writing the Anita Blake series though so that’s good news for me. 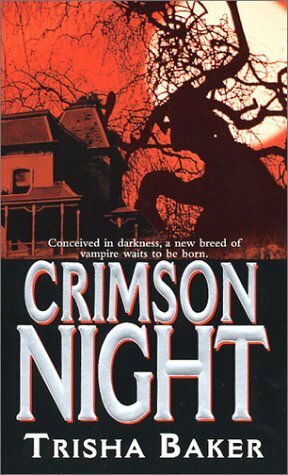 This particular novel involves Edward, one of my all time favorite characters in the Anita Blake series. He doesn’t appear often, but when he does I get pumped. 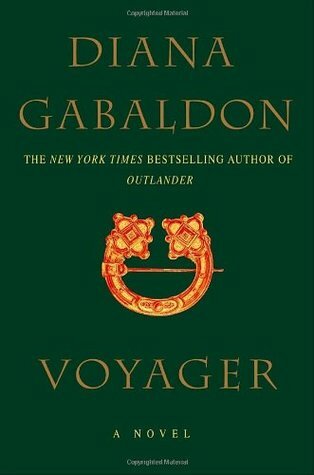 I tend to go long stretches in between reading the different books in the Outlander series, which could be bad for my memory. But these books are such commitments. Don’t get me wrong, they’re worth it every time. I just have to schedule reading this size book. However, I feel the urge coming on again, so perhaps sometime soon. So there are my most anticipated sequels. Hopefully I’ll be able to dig into a few of these through the new year. 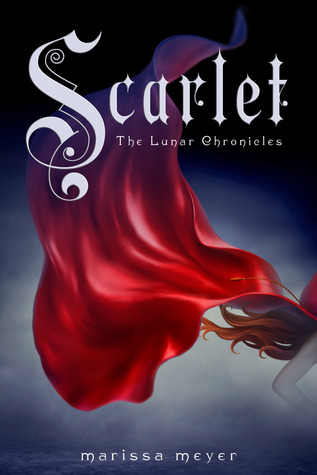 I hope you enjoy Scarlet when you get to it – I love The Lunar Chronicles. 🙂 I still need to read A Discovery of Witches, I have copies of that and Shadow of Night waiting on my shelves! I’m sure I’ll enjoy the rest of The Lunar Chronicles! I hear such good things about that series. And I hope you’ll like A Discovery of Witches. I couldn’t put it down when I started! I certainly hope I do! Thanks for reading! I hope so too! So many amazing books so little time! I still need to get to both SCARLET and CRESS, especially with WINTER now on the horizon. Great list! Well if it makes you feel any better, I’m obviously as behind on the Lunar Chronicles. Haha. I definitely need to catch up! Now, I actually need to read the first of a lot of these! Seems like they’ve been on my TBR forever. I totally understand that feeling! My to-read list grows by the day!